1533 – Conquistadors from Spain under the leadership of Francisco Pizarro arrived in Cajamarca, Inca empire. 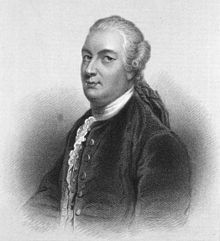 1770 – James Bruce discovered what he believed to be the source of the Nile. 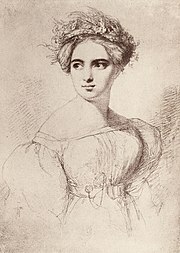 1805 Fanny Mendelssohn, German composer and pianist, was born (d. 1847). 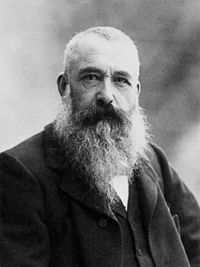 1840 Claude Monet, French painter, was born (d. 1926). 1845 – Governor George Grey arrived in New Zealand. 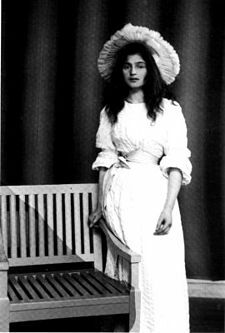 1878 – Julie Manet, French painter, was born (d. 1966). 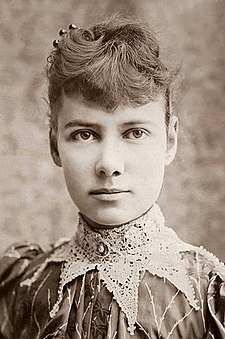 1889 – Pioneering female journalist Nellie Bly (aka Elizabeth Cochrane) began a successful attempt to travel around the world in less than 80 days. 1908 Joseph McCarthy, U.S. Senator from Wisconsin, was born. 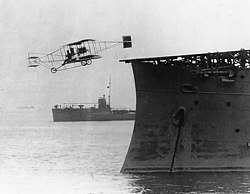 1910 – Aviator Eugene Ely performed the first take off from a ship in Hampton Roads, Virginia when he took off from a makeshift deck on the USS Birmingham in a Curtiss pusher. 1918 – Czechoslovakia became a republic. 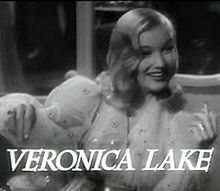 1919 Veronica Lake, American actress, was born (d. 1973). 1921 – The Communist Party of Spain was founded. 1921 – Brian Keith, American actor, was born. (d. 1997). 1922 – The BBC began radio service. 1923 – Kentaro Suzuki completed his ascent of Mount Iizuna. 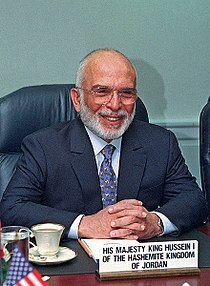 1935 King Hussein of Jordan was born (d. 1999). 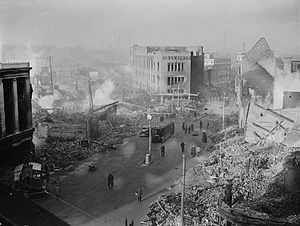 1940 – Coventry was heavily bombed by Luftwaffe bombers. Coventry Cathedral was almost completely destroyed. 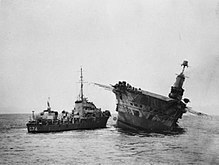 1941 – World War II: The aircraft carrier HMS Ark Royal sank after torpedo damage from U-81 sustained on November 13. 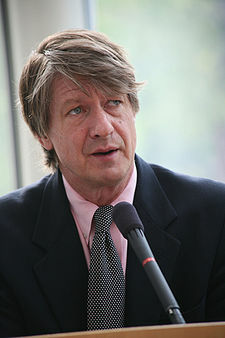 1947 P. J. O’Rourke, American writer, was born. 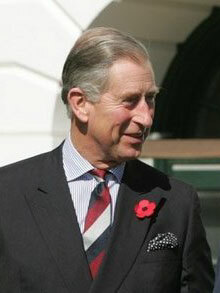 1948 Prince Charles was born. 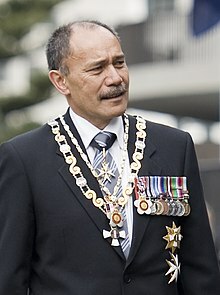 1954 – Lieutenant General Sir Jerry Mateparae, Governor General of New Zealand, was born. 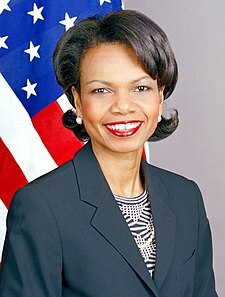 1954 – Condoleezza Rice, former United States Secretary of State, was born. 1957 – The Apalachin Meeting outside Binghamton, New York was raided by law enforcement, and many high level Mafia figures were arrested. 1965 – Vietnam War: The Battle of the Ia Drang began – the first major engagement between regular American and North Vietnamese forces. 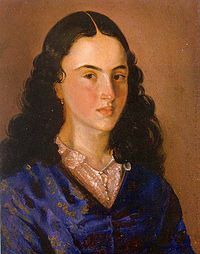 1967 – The Congress of Colombia, in commemoration of the 150 years of the death of Policarpa Salavarrieta, declared this day as “Day of the Colombian Woman”. 1969 – NASA launchds Apollo 12, the second manned mission to the surface of the Moon. 1970 – Soviet Union enters ICAO, making Russian the fourth official language of organisation. 1970 – Southern Airways Flight 932 crashed in the mountains near Huntington, West Virginia, killing 75, including members of the Marshall University football team. 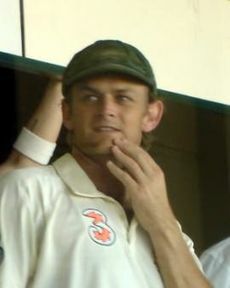 1971 Adam Gilchrist, Australian cricketer, was born. 1971 – Enthronment of Pope Shenouda III as Pope of Alexandria. 1973 – The passage of the Social Security Amendment Act introduced the Domestic Purposes Benefit to New Zealand’s social welfare system. 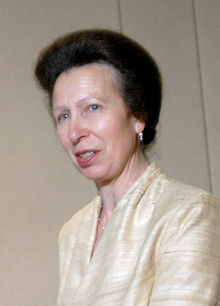 1973 – Princess Anne married Captain Mark Phillips, in Westminster Abbey. 1975 – Spain abandoned Western Sahara. 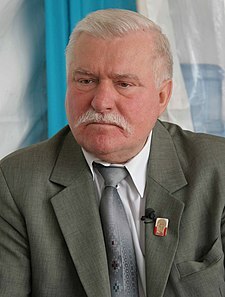 1982 – Lech Wałęsa, the leader of Poland’s outlawed Solidarity movement, was released after 11 months of internment. 1984 – Zamboanga City mayor Cesar Climaco, a prominent critic of the government of Philippine President Ferdinand Marcos, was assassinated in his home city. 1990 – After German reunification, the Federal Republic of Germany and the Republic of Poland sign a treaty confirming the Oder-Neisse line as the border between Germany and Poland. 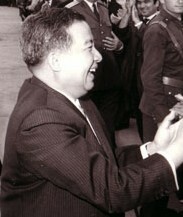 1991 – Cambodian Prince Norodom Sihanouk returned to Phnom Penh after 13 years of exile. 1991 – In Royal Oak, Michigan, a fired United States Postal Service employee went on a shooting rampage, killing four and wounding five before committing suicide. 1995 – A budget standoff between Democrats and Republicans in the U.S. Congress forced the federal government to temporarily close national parks and museums and to run most government offices with skeleton staffs. 2001 – War in Afghanistan: Afghan Northern Alliance fighters took over Kabul. 2002 – Argentina defaulted on an $805 million World Bank payment. 2003 – Astronomers Michael E. Brown, Chad Trujillo, and David L. Rabinowitz discovered 90377 Sedna, a Trans-Neptunian object. 2007 – The last direct-current electrical distribution system in the United States was shut down in New York City by Con Edison. Dairy farmers should be very, very happy. It seems heaps of Asians, Australians and Kiwis want to invest in their now highly desirable, fashionable industry, even if many haven’t a clue precisely what they are putting their money into. Even well-tested professional investors are finding the prospectus and the concept behind the $525 million Fonterra Shareholders’ Fund tough to get their heads around. It is essentially an untried investment, the first of its type ever unleashed anywhere. Essentially, owners of the co-operative company will retain full control while opening an investment opportunity to outsiders. This is to provide additional finance to further expand a crucial part of their business, which the farmers seem reluctant to do themselves. . . Following on from my post about how New Zealand agriculture can learn from Apple, I thought I’d look at some New Zealand companies that are doing well overseas. Geoff Ross is a former advertising executive who rose to prominence when he founded 42 Below, the Vodka company. He and his partners have gone on to invest and run other companies which they take public. The companies Geoff and co have invested in are Ecoya which makes candles and Moa Beer. I think he is an interesting business person to study because he hasn’t invented anything new or created a unique product. He has simply taken products which are already common place, but he creates brands that enable him to sell these products at a premium price. 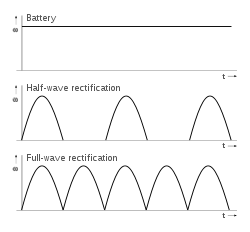 . .
Lincoln University researchers are investigating the use of microwave technology to improve efficiency and reduce water wastage from farm irrigation. The university’s research subsidiary, Lincoln Ventures, has won government funding of almost $850,000 over two years to put its smarter irrigation concept to the test. . . When it comes to travelling, Tianxi Shao could be considered a frequent flyer. The Chinese businessman and sporting enthusiast has visited 60 countries, yet fell in love with New Zealand, captivated by the “clean, green image”. Mr Shao is now principal of Fernbaby, a company formed to provide a locally-made high-quality alternative to the Australian and Singaporean-made infant formulas, which it says dominate the New Zealand market. . . Fill your living environments with wool and do it in style – that’s the message from the Campaign for Wool. The Campaign is hosting HRH The Prince of Wales today at Shear Brilliance – a wool showcase at The Cloud, Queens Wharf, Auckland (1pm today). “From a carpet couch to a wool peg necklace, from grass grown on wool dags to Tiki artwork on Merino, from Zambesi’s carpet bag to the loftiness of wool knops, Shear Brilliance will surprise and delight anyone who might have thought wool was passe,” says Stephen Fookes, Chair, Campaign for Wool New Zealand. . .
New Zealand’s shearers and wool handlers have welcomed the opportunity to join Prince Charles in Auckland today at Shear Brilliance, a showcase celebrating the Campaign for Wool. As patron of the campaign Prince Charles supports the industry’s efforts to raise awareness of wool’s virtues and while In New Zealand for the Queen’s Diamond Jubilee celebrations visits the Cloud in Auckland to inspect a wool showcase staged by the industry. President of the New Zealand Shearing Contractors’ Association Barry Pullin says Royal patronage at Shear Brilliance is an opportunity for the industry to state it’s fundamental principle that more successful farmers will sustain a more successful wool industry. . .
Auckland/Waikato Fish & Game is urging farmers to make plans now for reducing the damage that can be caused by large flocks of Paradise shelduck, and other game birds. Game Bird Manager David Klee says that with summer approaching, farmers will start to see large groups of birds moving into their newly-planted crops. “We urge farmers to plan ahead to reduce the damage done by these flocks,” he says. “We encourage farmers to place bird-scaring equipment out before the new grass or crops start emerging and providing birds with an easy source of food.” . . .
“It is significant that the Federated Farmers Meat & Fibre Council has resolved to publicly support the Campaign for Wool, of which, HRH The Prince of Wales is Patron. “Natural fibres, like wool, are the most sustainable things we can put into our homes and businesses, or on ourselves for that matter. The global wool industry has been on the back foot and as farmers, we realise the need for us to get on the front foot. . . The Shear Brilliance takes place Monday, 12 November at the Cloud in Auckland. It will see a spectacular display of wool innovation, showcasing the properties of wool to over 200 invited guests including a large contingent of architects and major business influencers to spread the message about wool. . . Wool is a natural, renewable product which, at least in New Zealand, is grown by free range free range stock. That ought to tick so many feel-good boxes it should be selling itself untroubled by competition from synthetic alternatives. Unfortunately too much of the world has yet to realise its benefits but with Prince Charles as His Royal Woolliness championing it, wool might really be about to reclaim its mojo. The debate centering on water and agriculture is a tangled web of interlinked policies, on-farm actions, science, emotion, perception and economic and cultural factors affecting its use, availability and quality. Some factors are well understood, others are not. The biggest issue in the public eye is quality. However, access to water and its use, irrigation and storage are also vital. While the vast majority of farmers are working hard to adapt and evolve alongside changing public expectations of water quality, they are also trying to keep up with the demands of the Government and regional councils, while working out what it means to their farm. . .
New Zealand stands to gain from farmers getting better at growing food in developing countries, says Methven farmer Craige Mackenzie. Mackenzie became the first New Zealander to sit alongside selected farmers at last month’s Global Farmer Roundtable at Des Moines, Iowa, in the United States. Contrary to the view that it might be in New Zealand’s best interest if developing countries struggled to supply their own food, he found there were advantages to farmers raising production. Better-performing farmers could feed their families, change their diet and gain an income from selling surplus food to small towns, which could mean they and other people could afford better food, creating export opportunities for developed countries, he said. . . Almost 400 farmers, scientists and agribusiness professionals will be in Gore this week to discuss land-use change and what it means for farmers. The annual New Zealand Grassland Association conference is a chance for industry professionals to network and learn more about current farming issues. The association’s local organising committee chairman, Nelson Hancox, said this year’s theme, Opportunities of Changing Land Use, was driven by a notable shift to dairy throughout the country. . . Feeding royalty is just another day at the office for Kakanui’s Jim O’Gorman. The local produce grower will be supplying vegetables to Government House ahead of The Prince of Wales and The Duchess of Cornwall’s visit to New Zealand next week. Prince Charles, who is a well-known advocate of organic produce, is arriving in New Zealand on Saturday to celebrate his 64th birthday. . .
Good morning and welcome to Meat & Fibre 2012. I would like to thank our wonderful policy advisor, David Burt and the Events Manager, Hannah Williamson, for putting together an excellent programme. To my Vice-chair, Tim Mackinosh and members of the Executive, thank you. Above all, it is you, members of the Meat & Fibre council who deserve to be recognised by your peers. . .
New Zealanders whose birthday falls on 14 November are being offered a unique opportunity to celebrate their special day with HRH The Prince of Wales. HRH Prince Charles and HRH The Duchess of Cornwall will visit New Zealand from 11 to 16 November to mark the Diamond Jubilee of Her Majesty Queen Elizabeth II. The visit also coincides with the Prince’s 64th birthday and to mark the occasion Government House is inviting New Zealanders aged 18 years and older whose birthday falls on 14 November to apply for an invitation to the party. Sixty-four people will be chosen by ballot from the applications received to attend the party at Government House in Wellington. Niels Holm, Official Secretary at Government House, said the birthday party was a wonderful opportunity for New Zealanders to meet Prince Charles and the Duchess of Cornwall. The Governor-General, Lt Gen Rt Hon Sir Jerry Mateparae, whose birthday also falls on November 14, welcomed the initiative. Applications close at 5pm on Wednesday 10 October 2012. You’ll find the application form if you click on the link at the top of the post. 1922 – Boutros Boutros-Ghali, Egyptian UN Secretary-General, was born. 1959 Paul McGann, British actor, was born.